As you can see, Snapchat is definitely becoming a potent video marketing tool. It is a unique platform because your audience is almost required to interact with your content. Snapchat also has a very hight engagement among its users compared to other social media platforms so you can be sure a lot of people will see your content. Some businesses run giveaways and contests through their snapchat accounts. This offers a great way for current and potential customer bases to get excited about the brand and share their own stories. Companies have promoted flash offers is by posting the deal to your story. This offer or code will have a 24 hour limit that expires once the story is no longer live. A great example of a big brand using Snapchat for this purpose is GrubHub. GrubHub has used series of snaps to reveal discount codes, enact an interactive scavenger hunt and even to hire interns from their own company. 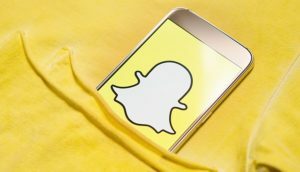 Coupons and giveaways has for long been the most popular among customers and probably the most essentials in this article-“How Can I Learn Marketing on Snapchat?”. Snapchat launched it features Discover and Stories a while back and this is something that major brands are taking huge advantage of. Major brands like General Electric, Acura, Coca-Cola, CNN and National Geographic are using Discover, that are to be found at the first page on snapchat to gain visitors and awareness. But this of course comes at a price. To be placed at the discover page on Snapchat, you will have to pay $50,000 PER DAY! Snapchat is a perfect app that very quickly opens up for personal interactions. Brands can with the help of Snapchat have a constant interaction with its customers and also potential customers that may have any questions regarding the company. Major companies are also engaging it followers by asking for the followers´opinions or invites celebrities to take over their Snapchat account for a limited time. For example: McDonald´s invited various athletes to interact and have conversations with their followers. 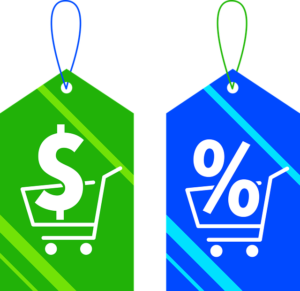 The companies have realized the importance of personal conversation and more and more major brands are realizing the importance of customer interaction. NextWhy Use Instagram When You can Use Facebook? Do you mind if I quote a couple of your articles as long as I provide credit and sources back to your website? My website is in the exact same area of interest as yours and my users would definitely benefit from a lot of the information you provide here. Please let me know if this ok with you. Thanks!